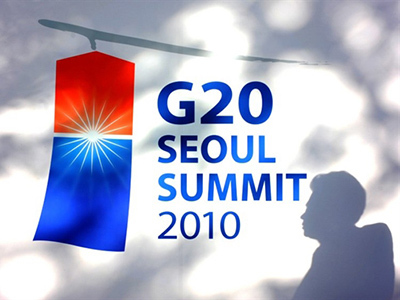 The G20 Summit in South Korea has struggled to reach agreement on key issues which could affect the recovery of the global economy. Politicians failed to find common ground on currency devaluations - as well as trade imbalances. ­Reports of raised voices behind closed doors, contrast sharply with the image of unity two years ago. Then, the leaders of the G20 stood united in their efforts to avoid an asset crash turning into a global depression. Now member countries are divided on key issues. 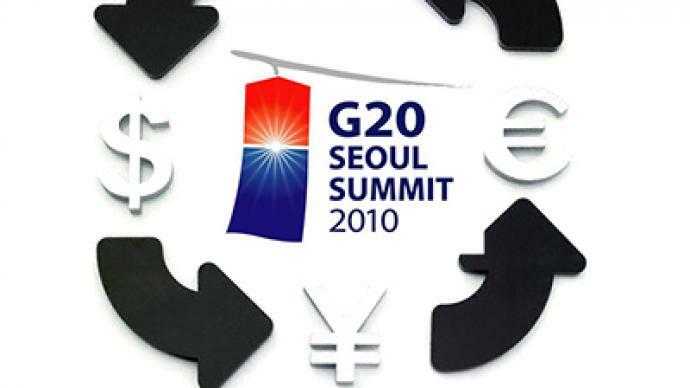 The last G20 meeting pledged not to pursue currency war. Since then a spate of competitive devaluations and central bank open market operations by East Asian nations, coupled with a second dose of quantitative easing by the United States, repeated sovereign debt issues affecting the EU, and a commodity price surge sending nearly all commodity currencies markedly higher has played havoc with global currencies, with Brazilian Finance Minister, Guido Mantega, recently warning about the outbreak of a currency war. VTB President, Andrey Kostin says the moves by a range of nations impacting on currencies could undermine the global economic rebound. The recent announcement by the US Federal Reserve that it would commence a second round of quantitative easing – $600 billion in medium and long term bond purchases aimed at spurring lending in the worlds largest economy. It is effectively injecting into the US economy, widely seen as printing money and potentially highly inflationary, and most of all as devaluing the U.S. currency – still the major reserve currency for the global financial system, and currency in which almost all commodities are priced. But the problem for the rest of the global economy is that with interest rates already at near zero in the U.S., the injection flows out of the U.S. seeking a better return. It finds that better return almost anywhere other than the developed world, leading to strongly appreciating emerging market currencies absorbing substantial capital inflows. 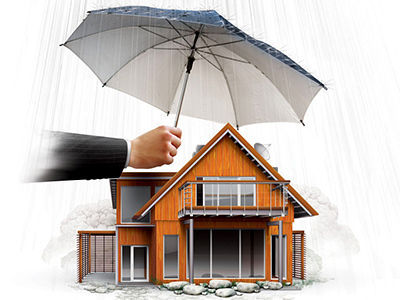 Coupled with the rising commodity prices, the impact is highly inflationary. Brazil has moved to tax capital inflows in a bid to stem the appreciation of its currency, other nations have made noises about following suit, or engaged in open market banking operations to sanitize the inflows. The major global economy which hasn’t spoken out about the currency war is Russia. Both the Finance Ministry and Central Bank have been muted in their response, as they talk up the rouble’s move towards a free float – even loosening its trading bandwidth in October, and reducing interest rates until well into the past summer. Uralsib Chief Strategist, Chris Weafer, notes that the rouble has not been driven higher amidst the currency chaos, with capital flowing out of Russia rather than into it over the past two years to the tune of nearly $200 billion. That’s means that unlike many other economies there is likely to be at least a short term benefit for Russia of the US quantitative easing. 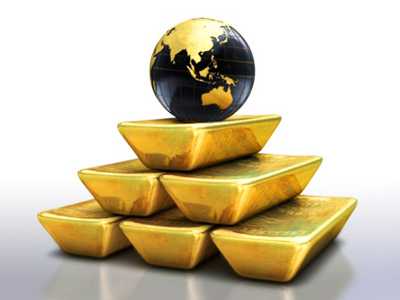 The impasse on currencies, with Robert Zoellick’s suggestion that there needs to be reshaping of the global monetary system, possibly incorporating greater use of gold, gaining no traction, is closely related to the impasse on addressing global trade imbalances. Here, the G20 has failed to reach agreement on either how to get net exporting nations to consume more, or how get importing nations exporting more. China and Germany, amongst others, rebuffed American suggestions that that current account surpluses be capped. That leaves both the imbalances unaddressed and the currency volatility which both reflects and plays into them continuing unabated, apart from some traditional words espousing a commitment to free trade, a rejection of protectionism, and an exhortation to avoid a competitive devaluation of currencies. Good sentiments indeed, but leaving the key issues exactly where they were a week ago.